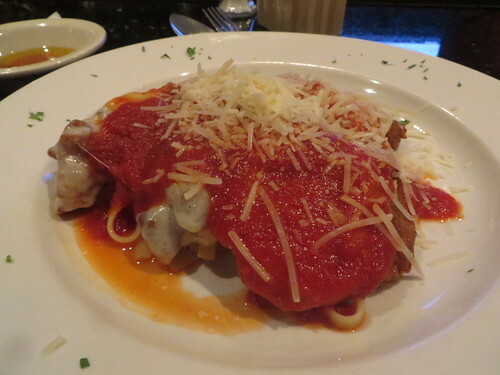 Thadd+Friends: Downtown Cincy Restaurant Week: Trattoria Roma. 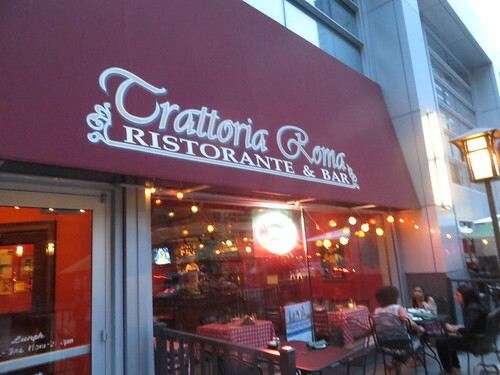 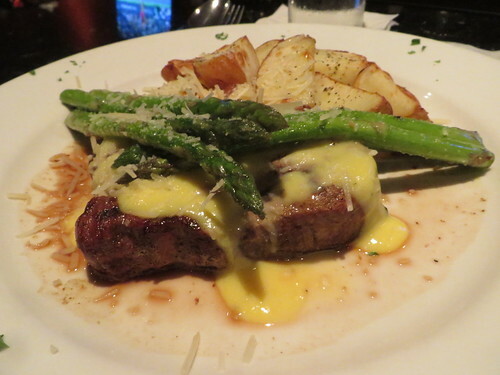 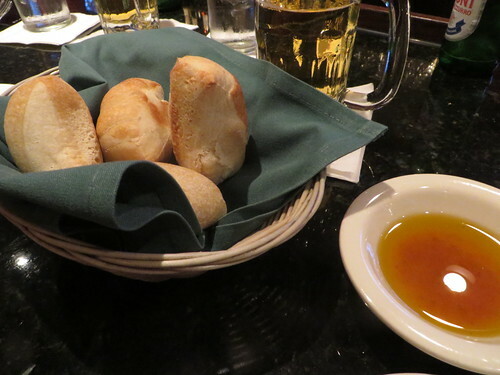 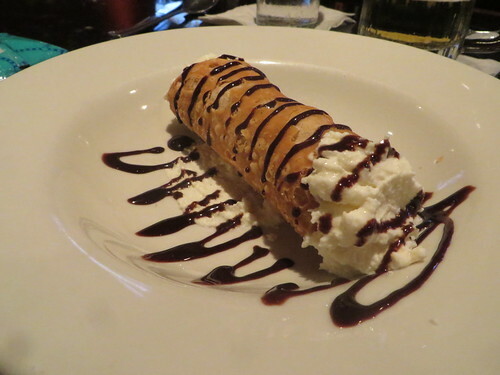 Downtown Cincy Restaurant Week: Trattoria Roma. 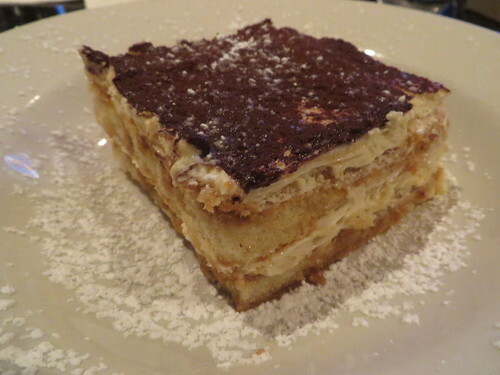 The tiramisu alone was well worth the price of admission by itself. 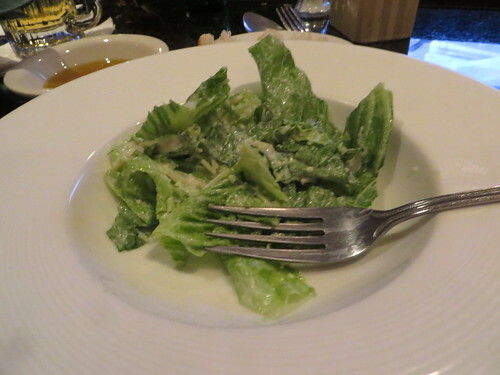 Absolutely incredible!